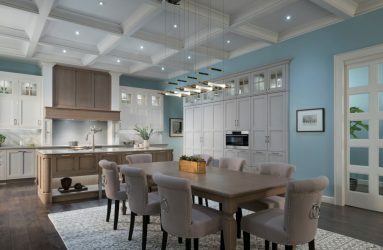 Welcome to Cabinet Innovations, one of Houston’s largest cabinet showrooms; representing Wood-Mode, Brookhaven and Bellmont custom, factory-made cabinets. 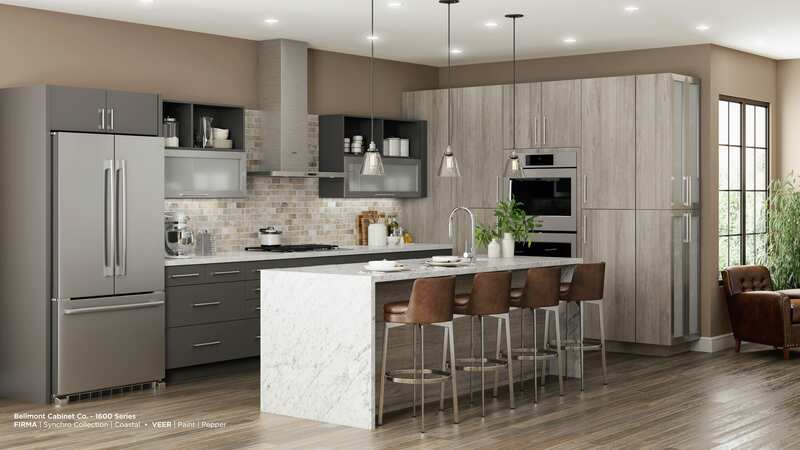 Our experienced team of designers can help you create your dream kitchen or bath for a new home or the remodel of an existing home. 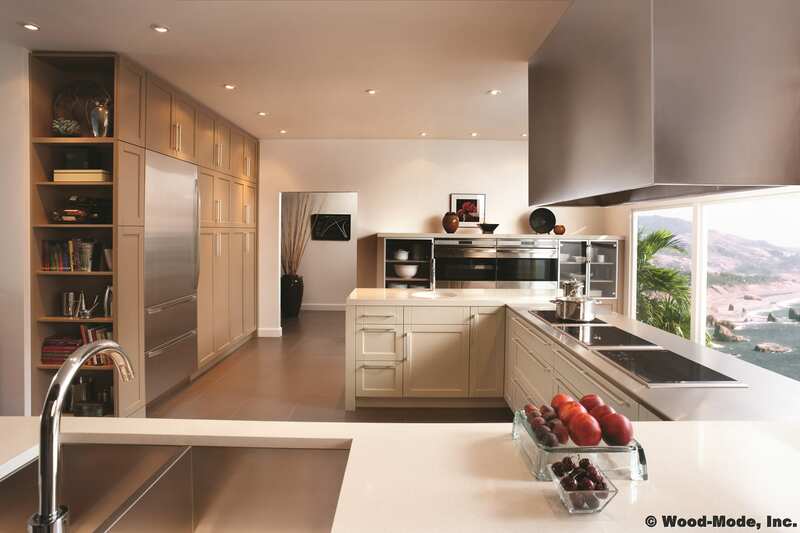 Cabinet Innovations has the custom cabinetry solution for every room from classic elegance to the spectrum of contemporary. 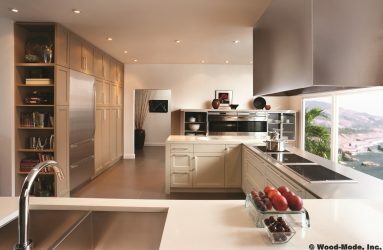 Cabinet Innovations can turn your ideas into beautiful, functional spaces that work the way you do - and fit your budget! 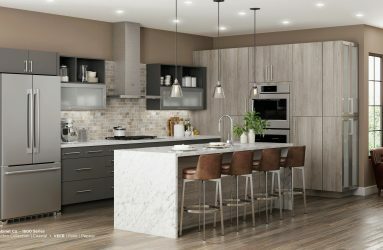 1600 Series by Bellmont Cabinet Co.